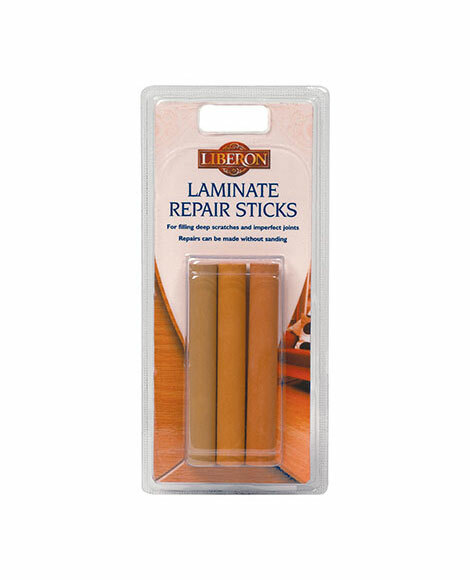 Laminate Repair Sticks can be used to fill medium to deep scratches and imperfect joints on interior laminate flooring. Repairs can be made without sanding, and they can be blended together for a closer colour match. They can also be used on laminate and wood surfaces to fill nail and pin holes. Select the colour stick closest to that of the laminate that requires filling. If in doubt, choose a colour that is slightly darker than the laminate. 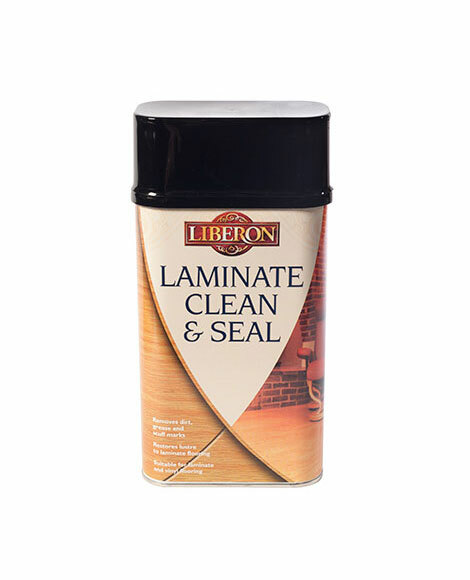 Rub the Laminate Repair Stick across and along the scratch until it is completely filled. Allow the wax to harden then buff using a soft, lint-free cotton cloth. 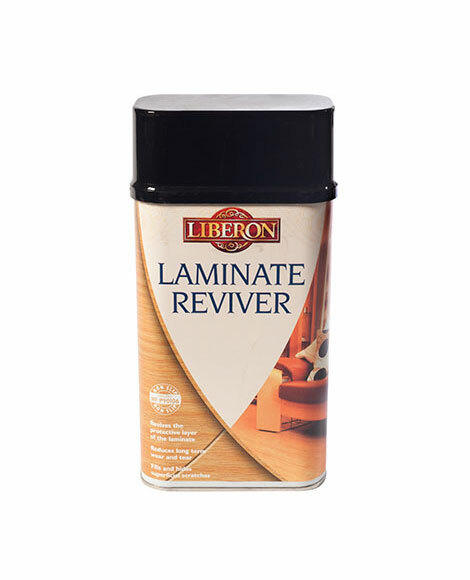 For superficial scratches and scuffs use Laminate Reviver. Always test products first on a spare surface or an inconspicuous area to check colour, compatibility and end results.